“You are the salt of the earth. . . You are the light of the world. . . your light must shine before others, that they may see your good deeds and glorify your heavenly Father” (Matthew 5: 13, 14, 16). 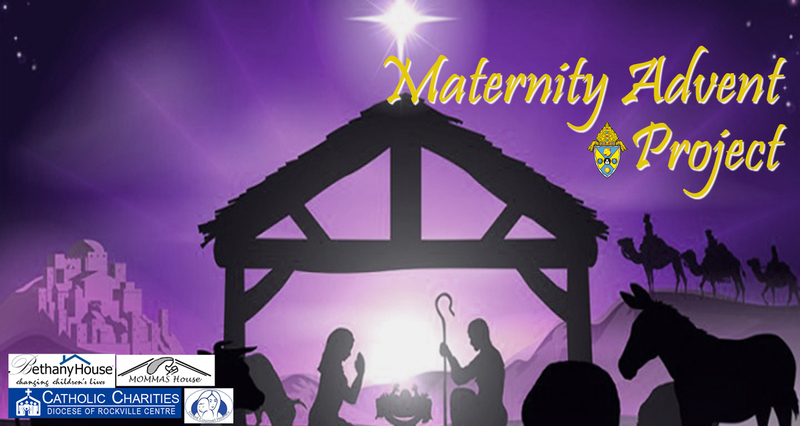 The Respect Life Office’s annual Advent program helps support young mothers in maternity homes on Long Island who have chosen life.